Interested in studying at the Department of Modern Languages and Cultures (MLC) at the University of Rochester? 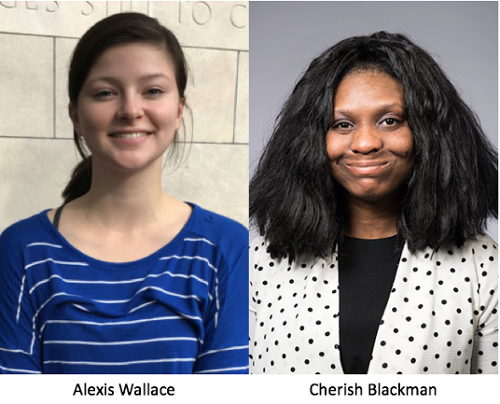 Check out the articles below to see what MLC students have accomplished in their majors. These scrolls include three pieces of Japanese calligraphic art. The paper at the top of the scroll features two seals, orhanko, which serve as a kind of signature. Each work of Japanese calligraphy has two seals: a hakubun and a shubun. The hakubun, or white stamp, is an engraved image or Chinese character. This stamp represents the artist's first name. The shubun, or scarlet stamp, features a character or image in relief. When stamped, the character or image in relief takes on the scarlet color of the stamp ink. This seal represents the artist's pen name. The stamps are always used in tandem; in Chinese calligraphy, the two are referred to as "yin" and "yang" seals. Each seal in this collection was made by students in the class, who carved images into soft stones. 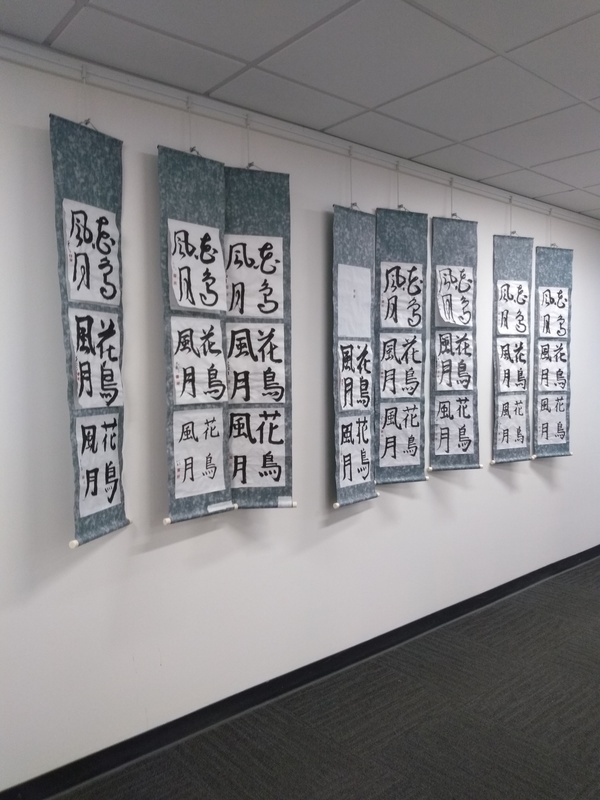 The sheets in the middle and on the bottom of the scroll are works of Japanese calligraphy completed by students in Japanese 230. 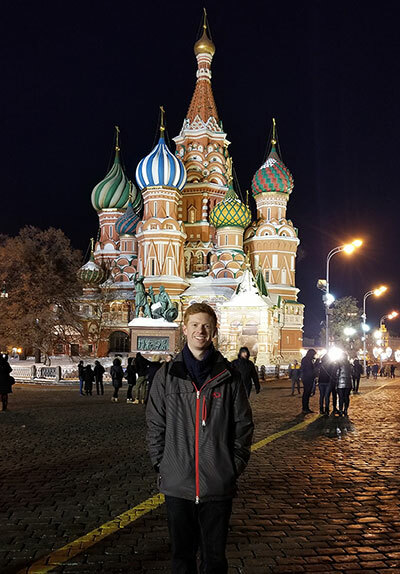 Though he majored in only one language, MLC graduate Robert Parent (Russian, 2017) studied five languages at Rochester: Russian, Spanish, Portuguese, German, and Chinese. He now lives and works in Russia. Khamai was a double major in German and Public Health. 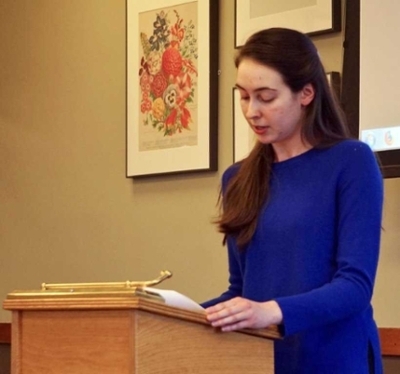 She spent the past year in Germany on a Fulbright and was an English teaching assistant there. She also received the Kreyer Award for her excellent German linguistic skills and graduated with highest distinction in 2017. 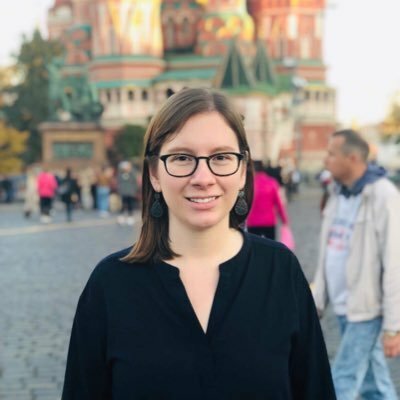 Alexis Wallace, a dual major in Russian and Political Science, will be a Fulbright ETA in Russia during the 2018-19 academic year. She is also a member of Dobro Slovo, the National Slavic Honor Society. 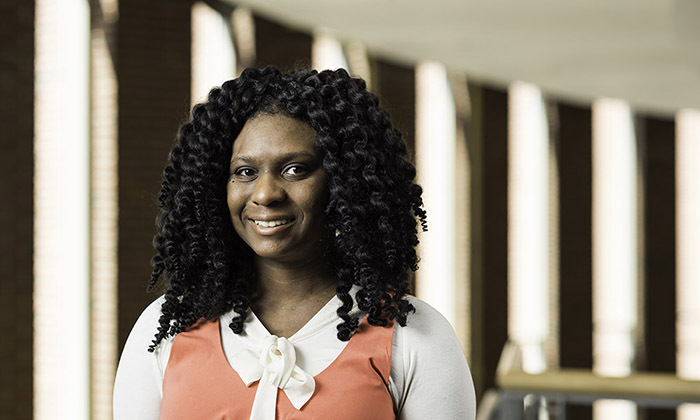 Cherish Blackman, a dual major in Russian and East Asian Studies, is a recipient of the Chinese Government Scholarship for yearlong study in a Chinese university. 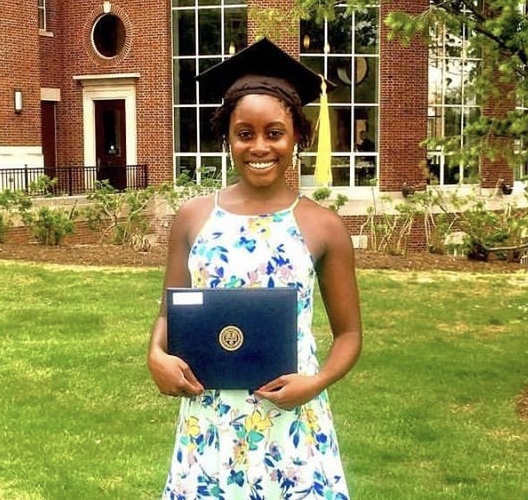 Among other honors, Cherish is a member of Phi Beta Kappa and Dobro Slovo, the National Slavic Honor Society. 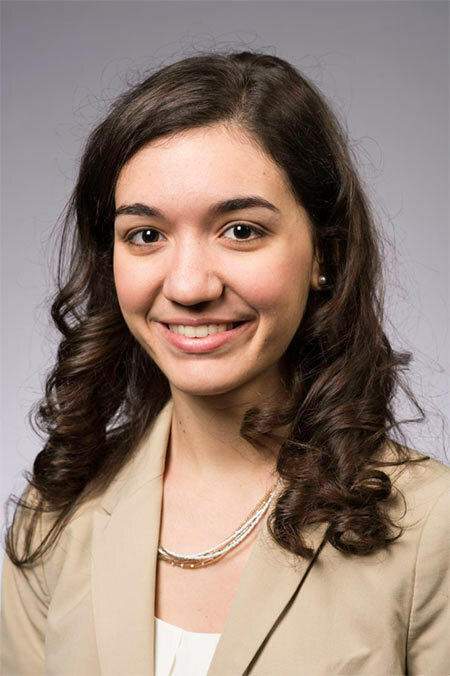 This spring she was awarded the Dean Ruth A. Merrill Award, a Susan B. Anthony Legacy Award, which is given to someone who grew up in Rochester and is a strong advocate of the region. 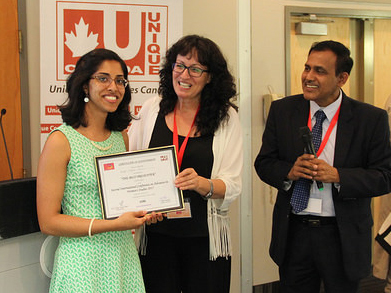 Finally, Cherish was a semi-finalist for a Fulbright Research grant in China.